Terra Gaucha welcomes you to experience the best authentic Churrascaria in Florida. 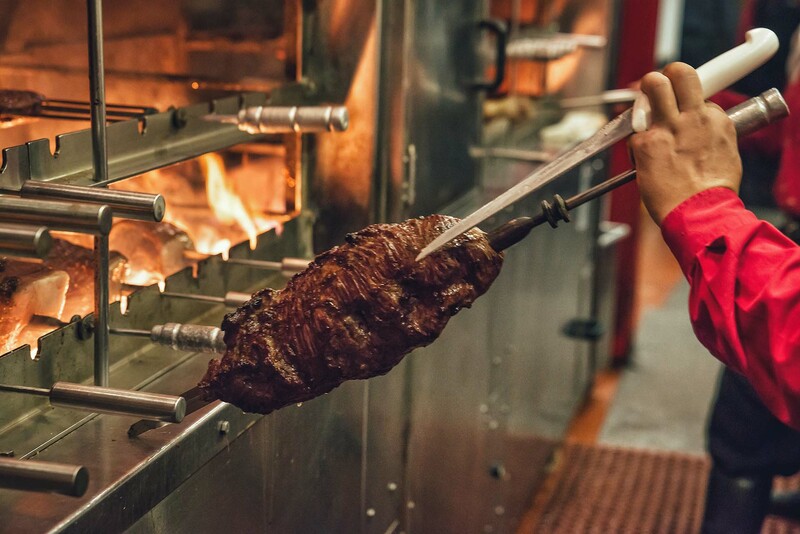 Our Churrasco, also known as Brazilian Barbecue, includes table-side service of fire roasted meats (beef, lamb, pork, chicken and seafood), authentic hot sides, and an expansive gourmet salad bar. 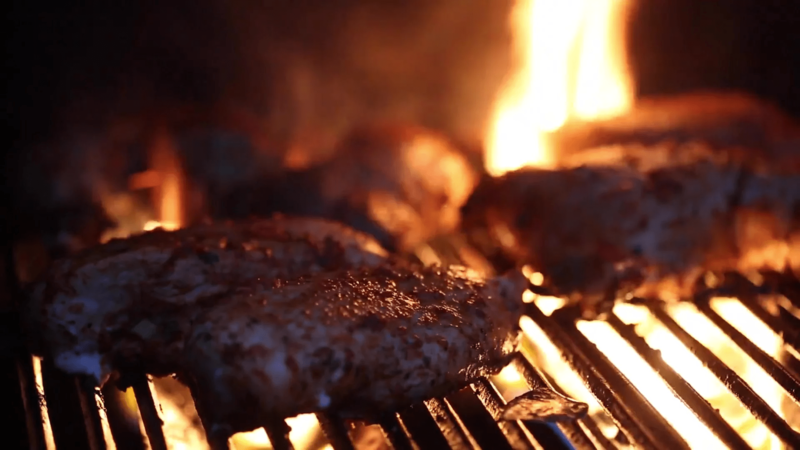 Our Gaucho chefs take the time to select, butcher, season, and cook every single skewer so that it is just right. 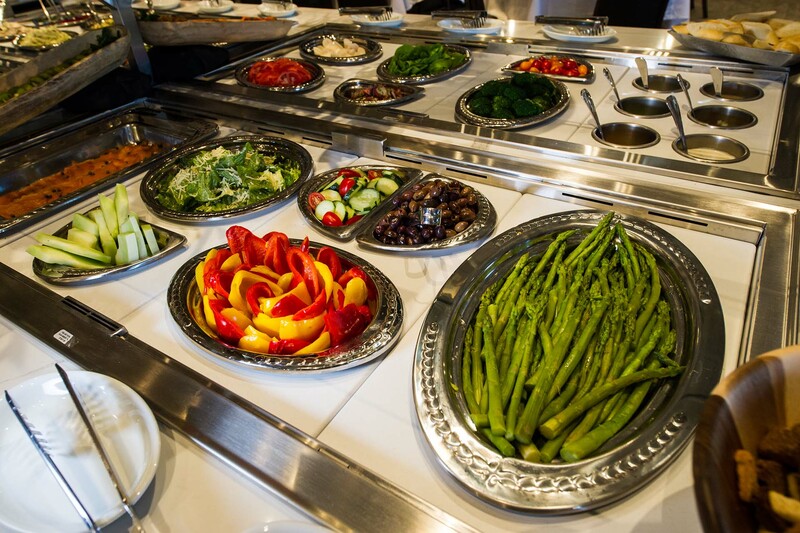 Our gourmet salad bar is lined with fresh vegetables, cured meats, cheeses, and authentic Brazilian hot sides. 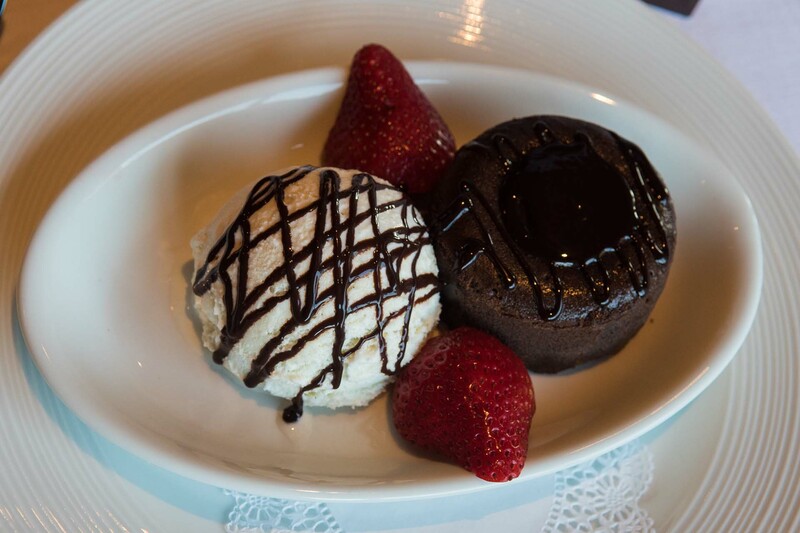 End every meal with a traditional favorite like Brazilian Flan or something sweet like a Petit Gateau-Molten Lava cake. Terra Gaucha is an excellent destination for group dining events of all sizes. Private room and semi-private areas are available for holiday parties, office meetings, birthdays, anniversaries, engagement parties, and rehearsal dinners. We have been an abundance of times in the past year and every single time the service is impeccable and the food is great. We love coming here. Perfect place to celebrate something special or just because your hungry. Food is absolutely amazing and the service is tremendous. No steakhouse in town even gets close to Terra Gaucha, both in service and meat quality. If you want to taste some of the most delicious cuts of meat on this side of the planet, this is the place. For groups of 12+, please click here to book a group reservation.